This entry was posted in Nikon Lens and tagged Nikon AF-S Nikkor 28mm F1.4E ED lens, nikon lens rumor on May 31, 2017 by admin. This entry was posted in Nikon Lens and tagged Nikon AF-P DX NIKKOR 10-20mm f/4.5-5.6G VR, Nikon AF-S Fisheye NIKKOR 8-15mm f/3.5-4.5E ED, Nikon AF-S Nikkor 28mm F1.4E ED lens, nikon lens rumor on May 31, 2017 by admin. This entry was posted in Nikon Lens and tagged Nikon AF-S Nikkor 28mm F1.4E ED lens, nikon lens rumor on May 30, 2017 by admin. This entry was posted in Sigma Lens and tagged Sigma 500mm F4 DG HSM spots lens, Sigma lens rumors on May 30, 2017 by admin. 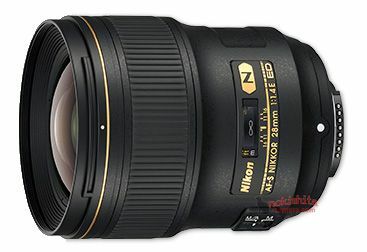 This entry was posted in Nikon Lens and tagged Nikon AF-S Nikkor 28mm F1.4G lens, nikon lens rumor on May 29, 2017 by admin. Super Hot!!! 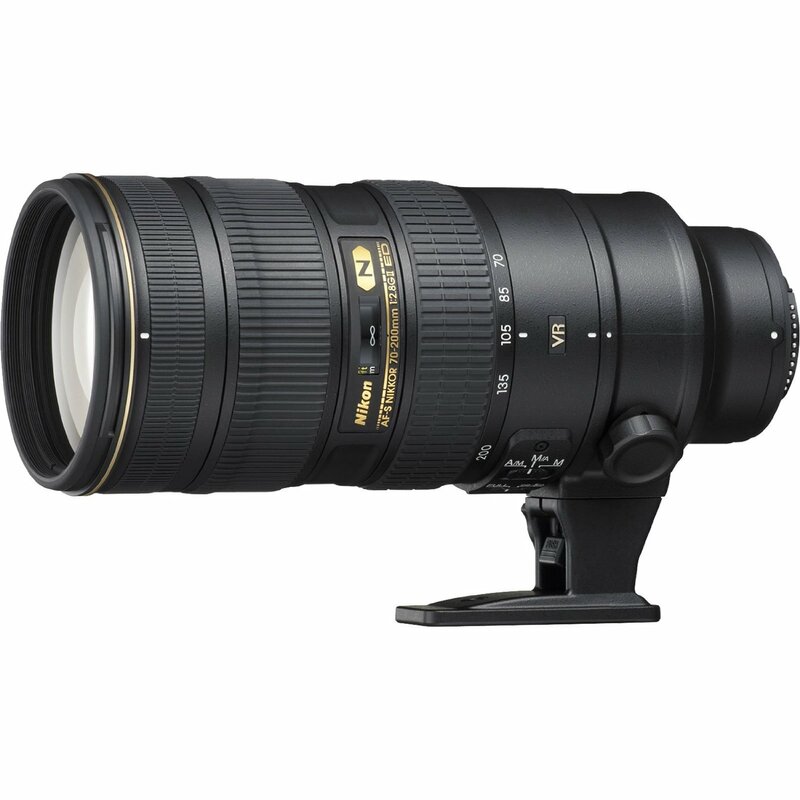 Adorama has a great deal on the refurbished Nikon AF-S NIKKOR 70-200mm f/2.8G ED VR II Lens for only $1,699.95. 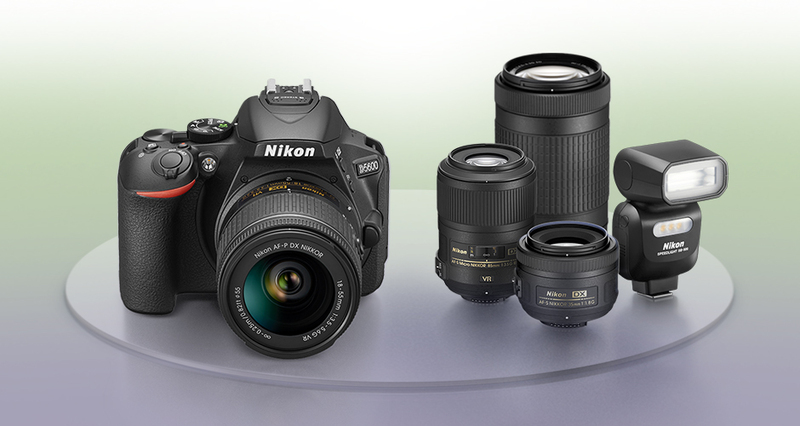 This is $419 cheaper than regular at Amazon/ B&H. 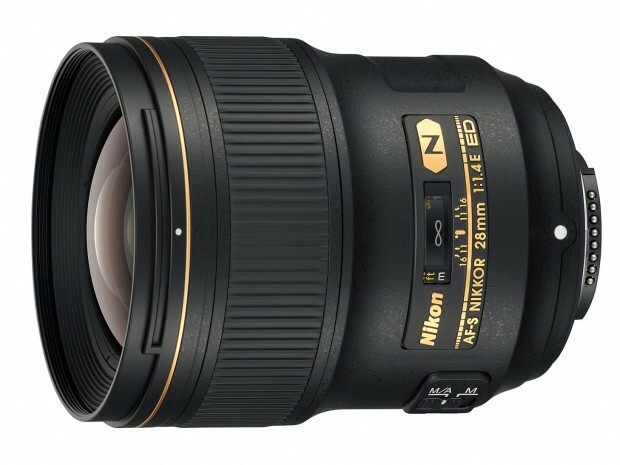 This entry was posted in Hot deals, Nikon Lens and tagged Nikon AF-S Nikkor 70-200mm f/2.8G ED VR II Lens deals/ cheapest price, Nikon lens deals on May 27, 2017 by admin. This entry was posted in Zeiss Lens and tagged Zeiss lens rumors, Zeiss milvus 50mm F1.4 lens on May 25, 2017 by admin.